Please select a quantity of 100 of more. 100 is the minimum quantity. 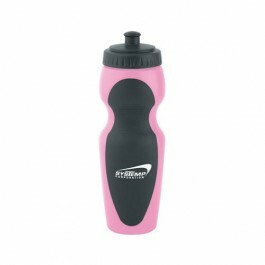 Lightweight super bottle, Curved shape for ultimate grip, Twist-top lid and pull-up spout.